TROPHY TRACK RECORD! Champion Looser (SUI) defends his title! 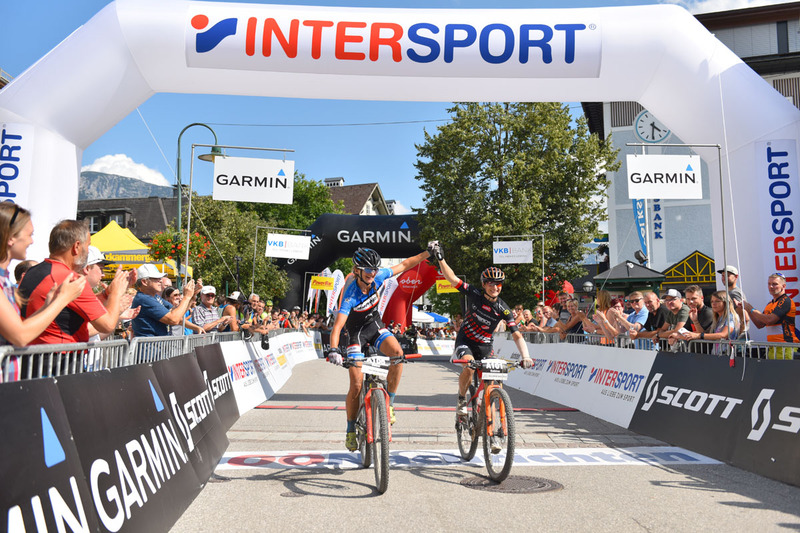 A enormous mass of 719 athletes kicked off the 21st edition of the Salzkammergut Trophy at 5 am on a promising glorious sunny day of July 14th 2018. The rider had to tackle 210,2 km and stunning 7.119 meter of elevation. As always the race unfolded as tense as ever. 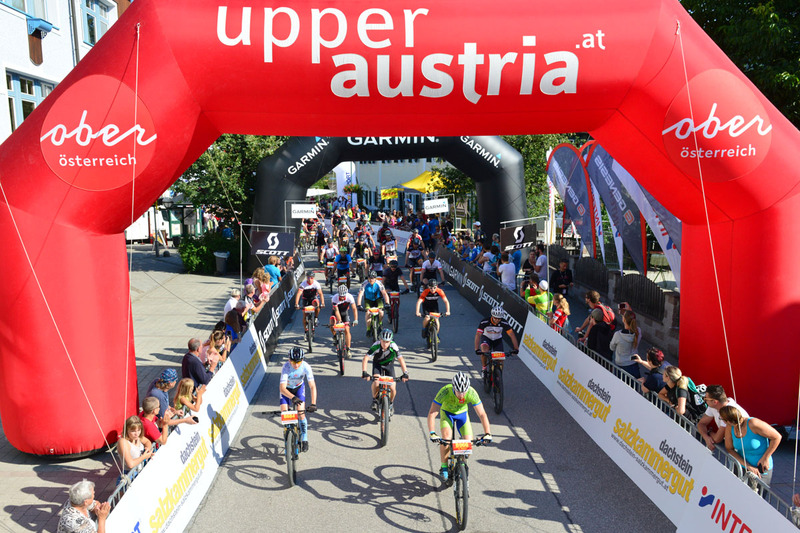 The previous winner Konny Looser from Switzerland lead Andi Seewald from Germany followed by locla hero David Schöggl (KTM Pro Team) in the first part of the race. At kilometer 125 the trio is still together. 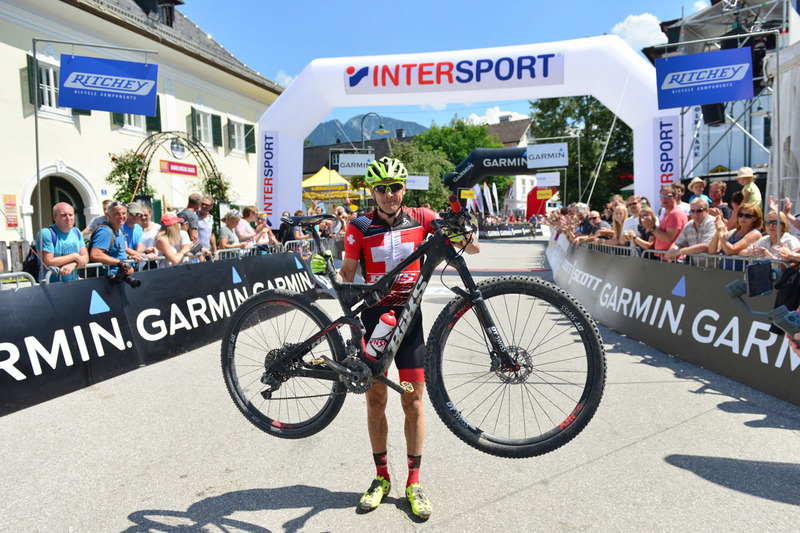 However next to the Hallstätter Salzberg David Schöggl had to give in and was left behind by Konny Looser and Andi Seewald. The distance featured some minute and the half, but Looser hammered on, upped the ante and intensified the pace. As a consequence he distanced himself from Seewald too ad kept this 2 minute gap all the way to the finish line. This brought for him not only the first place and personal best time but also the new Trophy record time in the process. The same thrilling scenario wrapped up in the women field too. Barbara Mayer from Linz set up a decently high tempo. Close far behind the former winner Sabine Sommer bode her time and waited for Mayers chink in the armor to come to shine. The duo was followed by Alexandra Wogg. The distance between the 2 leader shrunk considerably at km 107. Km 148 was the turning point where Sommer closed the gap. However instead of attacking Mayer, they joined forces and created a well-paced time all the way to the finish. Thus, they, in an unprecedented manner in the history of the Trophy, crossed the finish line arm in arm. To top off their stunning performance a new track record was created in the process as well. 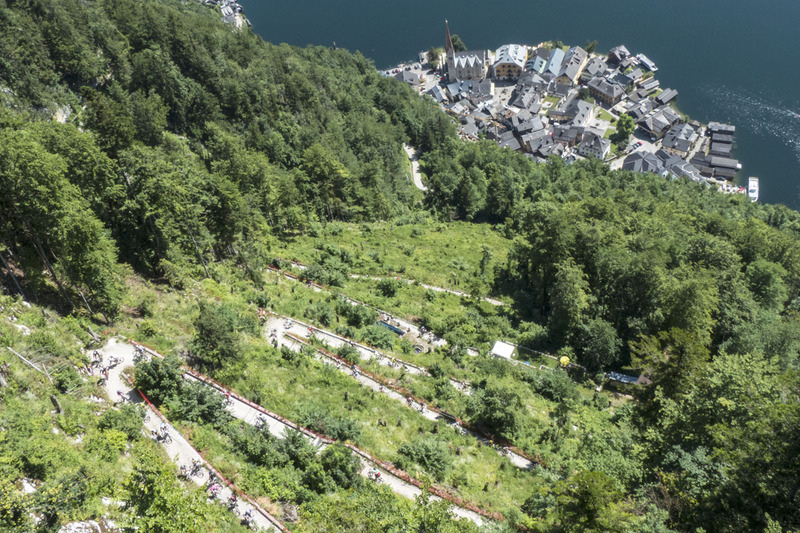 The Salzkammergut Trophy is one of the most popular Mountain Bike Marathons in Europe. In 2018, 5.372 participants registered, 2.251 among them traveled to Bad Goisern from abroad. Bikers from 39 nations in total were lined up! 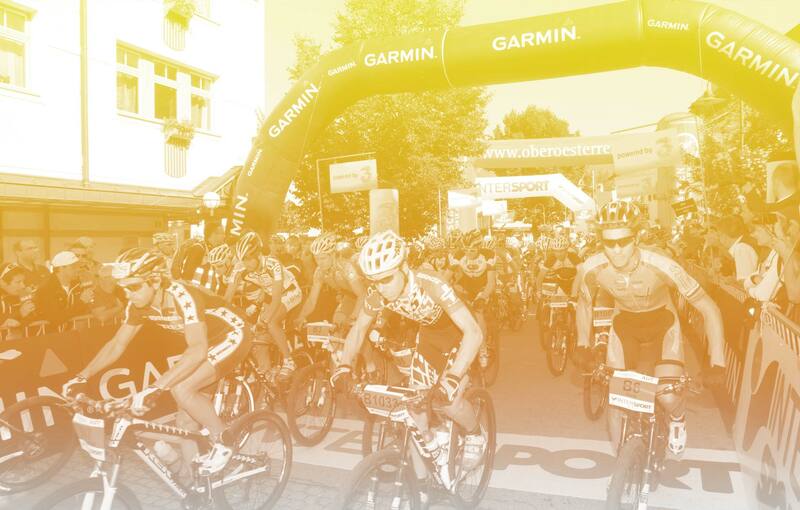 We congratulate all participants for their achievements and the winners on their triumphs on the various distances! The new scoring system has been established: Bosch eMTB-Challenge supported by Trek! 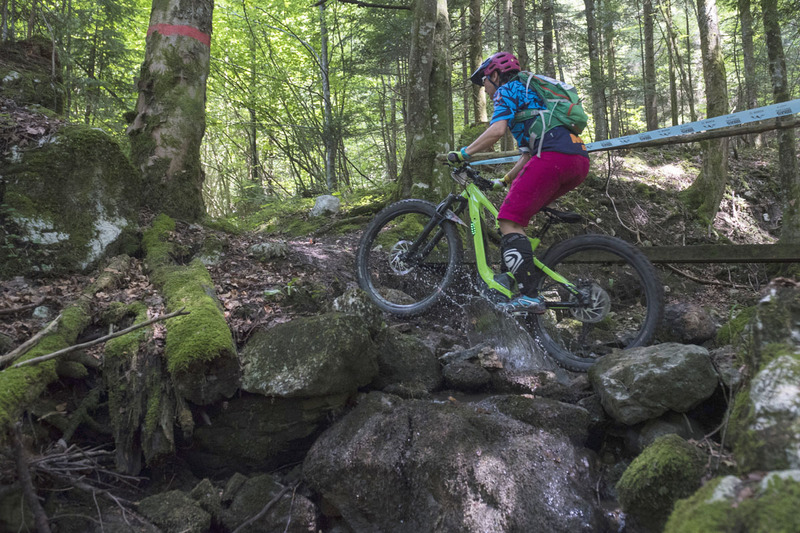 The new scoring system Bosch eMTB-Challenge supported by Trek has been established, thus both amateurs as well as professional riders are able to compete simultaneously and joints all segments like Enduro, Trail and orienteering. Obviously to have fun and a good time is the most essential element of it. There were 6 segments to be done. 91 participants have scored in 3 different categories, however only the so called Amateur and Advanced rider were timed. The “Explorer” rider rode 30 km, as a joined tour. In the category „Advanced“ Greta Weithaler from Italy was the fastest followed by Birgit Braumann (AUT) and Kathi Kuypers (GER). In the man category Ben Gielen (BEL) won ahead of Michael Weiss and Kurt Mitgutsch (both AUT). In the „Amateur“ category the victory goes to Petra Zeller (GER) followed by local rider Theresa Peer from Bad Goisern and Ines Hendriks (SUI). In the man field Christan Hendriks (SUI) was most successful. Second goes to Thomas Schweighofer (AUT) followed by Jürgen Lemmens (BEL). 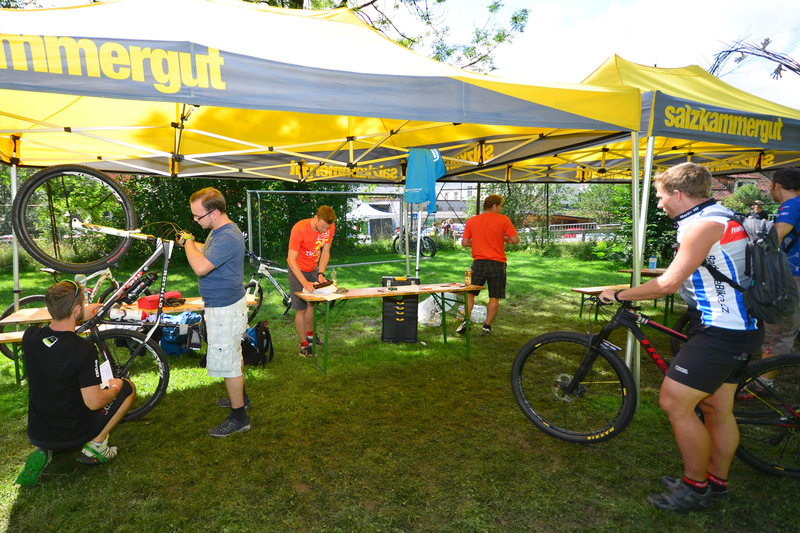 This year again, for all participants of the extreme distance there will be the mandatory bike check. Goal of this measure is to increase the safety. In the course of the check up we also evaluated the most popular brands. Among the participants of the 210 km track SCOTT, Specialized and Cannondale were the most popular. Nevertheless we are still searching for more merchant partners for the Trophy 2019!